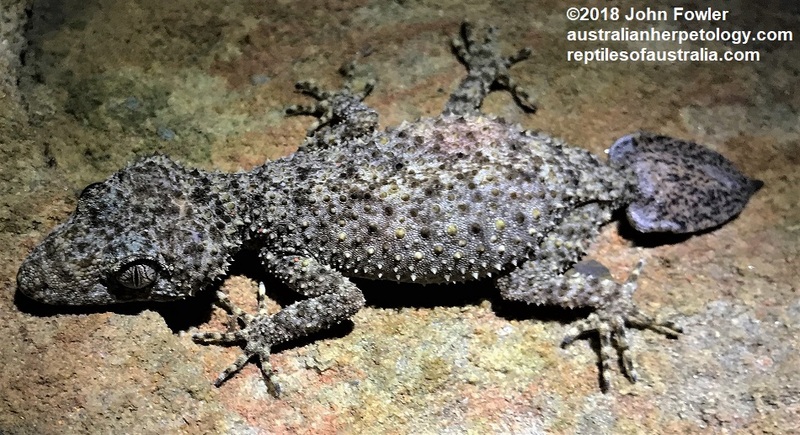 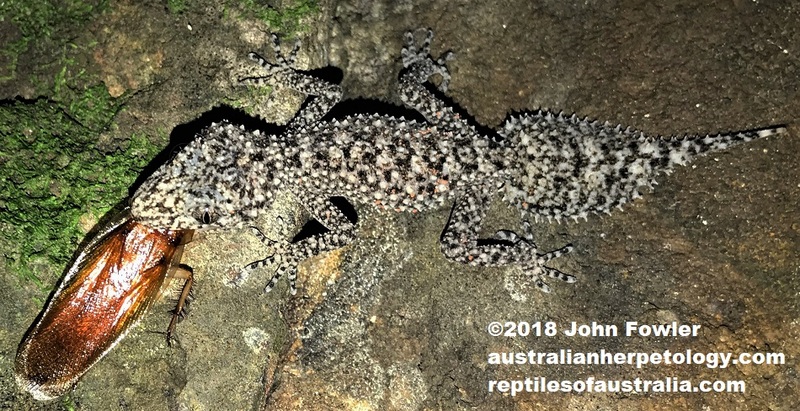 This adult female Broad-tailed Gecko Phyllurus platurus, was photographed clinging to the side of a granite outcrop at Deep Creek Reserve, NSW - note that this species has claws not pads on the ends of its toes. 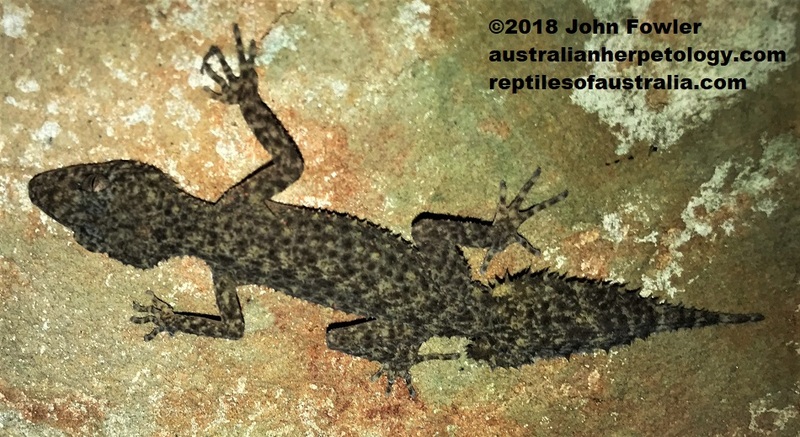 This sometimes communal species (living and nesting) is a rock dweller which likes to live in crevices. 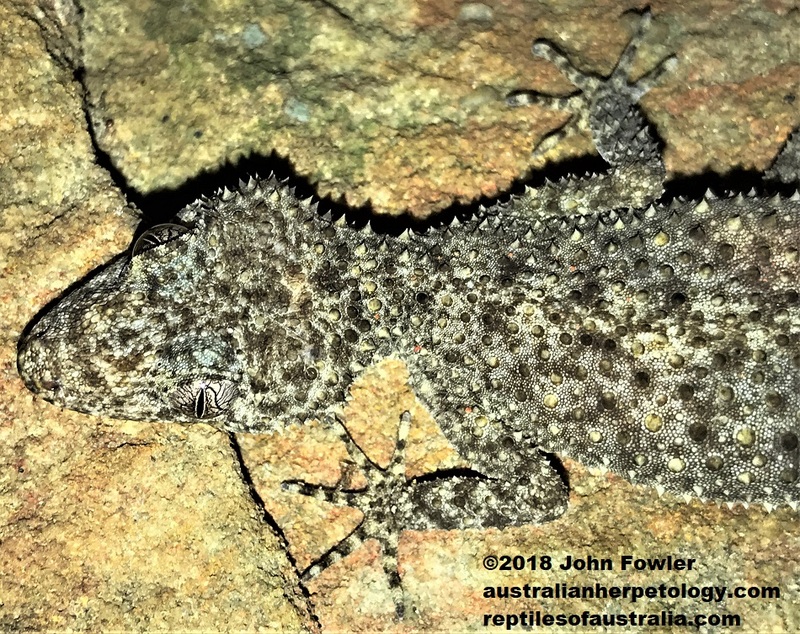 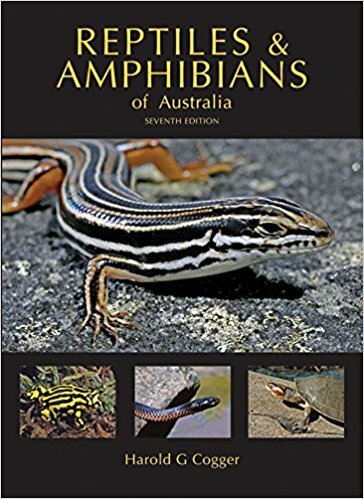 The Broad-tailed Gecko Phyllurus platurus is a common nocturnal species often found in stone and brick buildings. 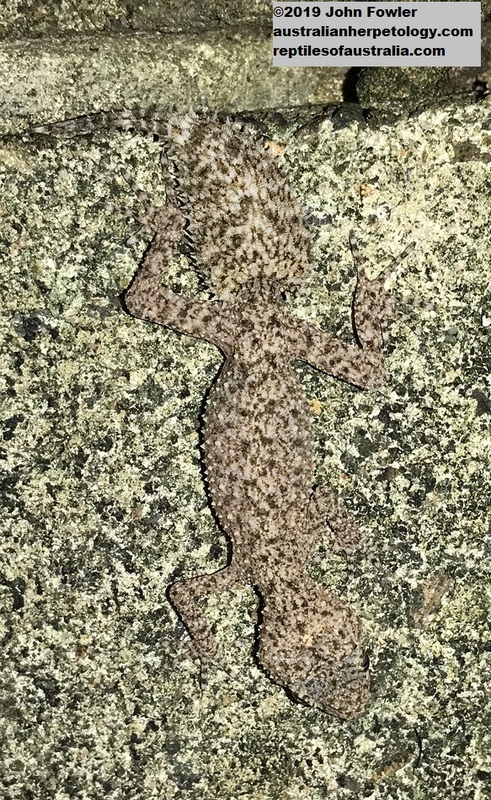 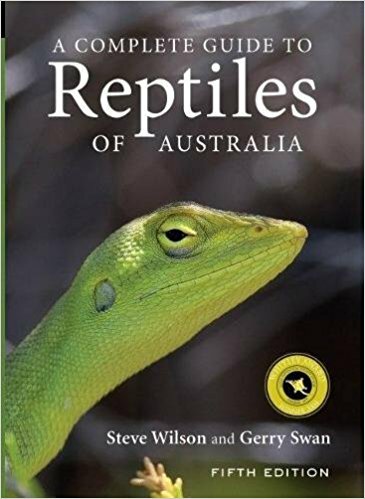 Besides insects and similar foods it sometimes eats smaller geckos.